Is there any sport our children can’t turn their hand to? 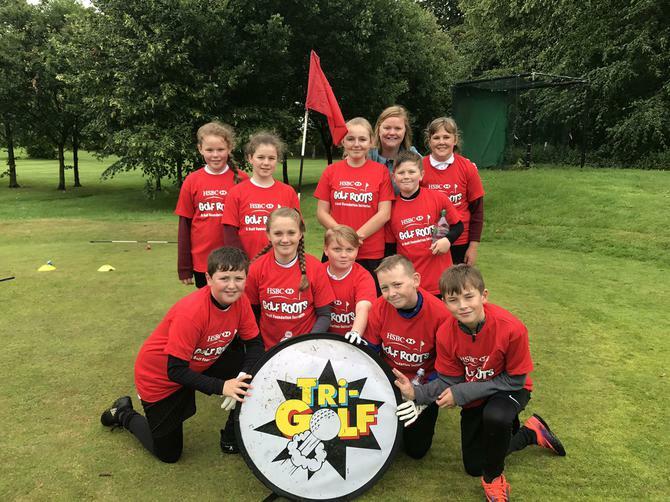 Following successes in Badminton and Triathlon this year, as well as cup-winning footballers, a new Year 6 golf team went to Lee Park Golf Club yesterday and finished top of the league of six schools. As a result, we have been selected to represent Liverpool in the Merseyside School Games at Golf next week. Congratulations to the children and Miss Harrison!